Bronson Recordings celebrated in his headquarter all the 2017 releases! 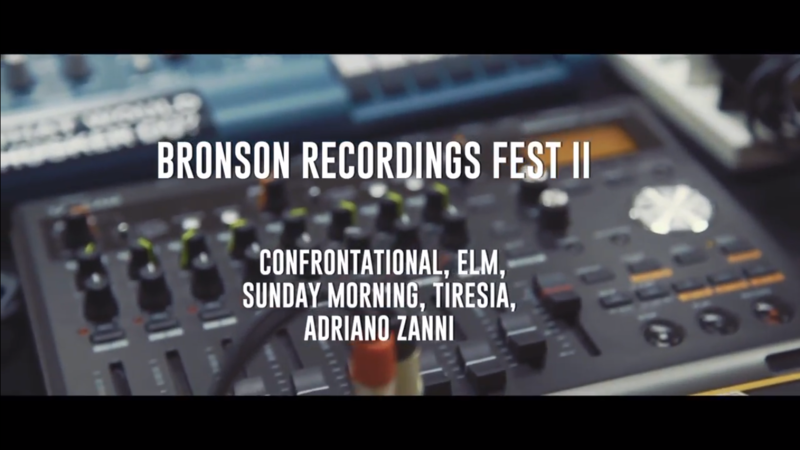 We hosted a super party with all of our bands in Bronson, Ravenna! 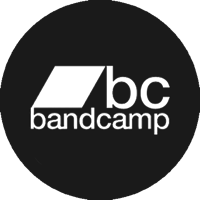 We were mesmerized by the Retro-wave of Confrontational, the classy tunes by Sunday Morning, the evil’n’roll by the mysterious ELM, guitar soundscapes by Tiresia, the new duo by Bruno Dorella and Stefano Ghittoni, and last but not least the psych ambient drones by Adriano Zanni. The video was shoot and edited by Claudio Stanghellini Videomaker. Previous Article← “TIRESIA” BY TIRESIA AVAILABLE ON DIGITAL STREAMING!